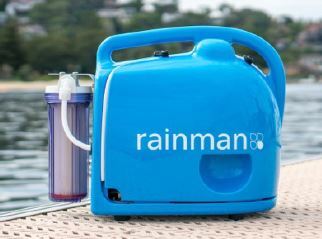 Available as an electric or petrol (gasoline) powered unit, Rainman water makers can operate as a self contained portable appliance or installed in your vessel. It’s an economical system designed for those preferring minimum complexity. Our system is simple, robust, and designed for ease of use and maintenance. This fresh approach to desalination eliminates unnecessary componentry and electronics. 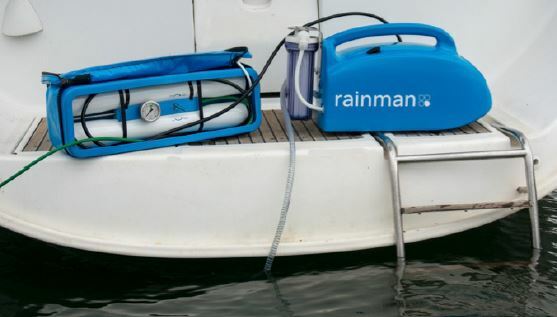 Not only will the ini tial cost of a Rainman water maker for your boat be less than other systems, the simple design and high build quality means ongoing maintenance cost will be lower. 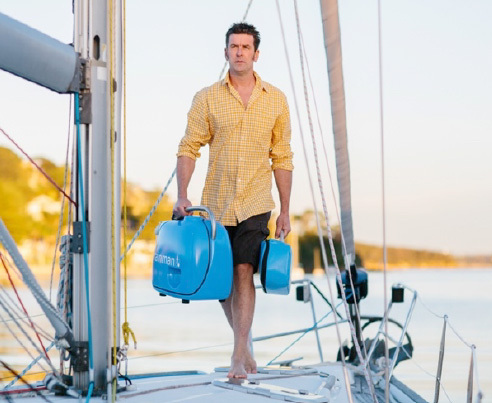 With multiple options available for the reverse osmosis membranes, our high output version makes 100 – 1 ti0 litres per hour (23 – 32 gallons per hour) of fresh drinking water.